Love pink? Need a gift for someone that loves pink? 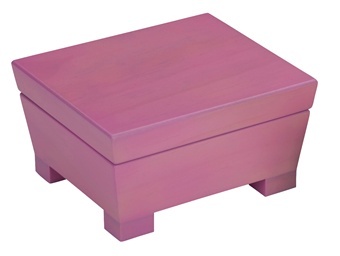 In recognition of breast cancer awareness month, enjoy 10% off these favorite pink jewelry boxes during the month of October. Use coupon code OCTPINK. Genuine Leather Travel Jewelry Wallet. $39.95 or $49.95 personalized. 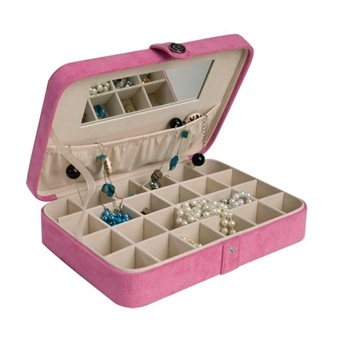 Shop All our Pink Jewelry Boxes that qualify for 10% off in October. Those wallets are so cute and sleek! I love the colors! Compliments to the designer(s) of your jewelry boxes !! !